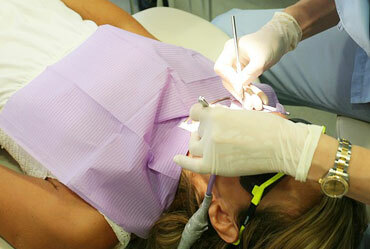 Lobban Dentistry – Providing Miramichi and surrounding area with quality dental care since 1979. Regular visits will help you maintain good oral hygiene and aid in the prevention and early detection of serious oral health issues, like gum disease, tooth decay, and oral cancer. 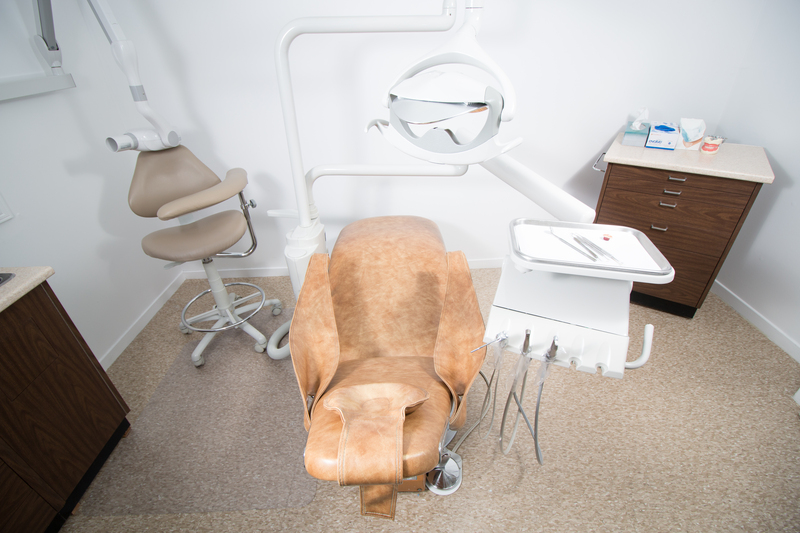 Our dental services include a wide range of preventive and restorative options that can be performed in our office. We spend dozens and dozens of hours every year staying up to date with the latest research and innovations to ensure your dental care is ‘rooted’ in current evidence. Not everyone likes coming to the dentist so we’ve filled the office with iconic photos around the Miramichi to give the office a nature-inspired, homey feel. We love what we do! 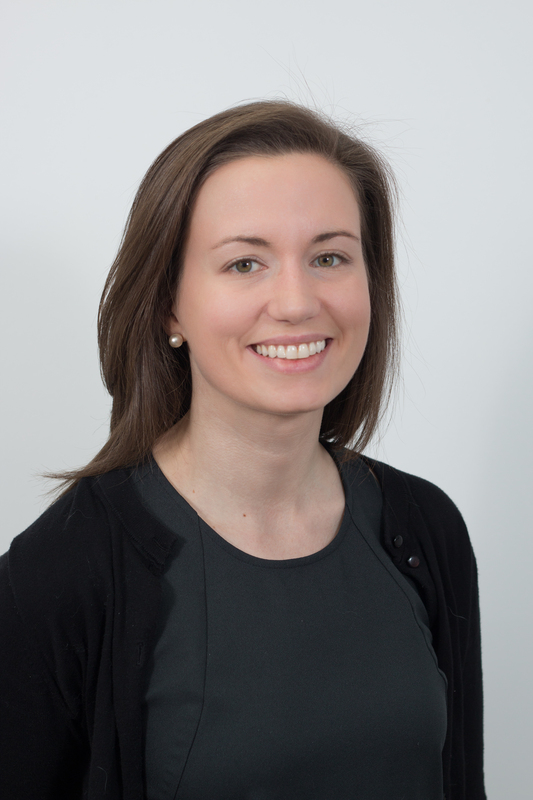 You will not find a team more dedicated and willing to go above and beyond to help you with your oral health needs. 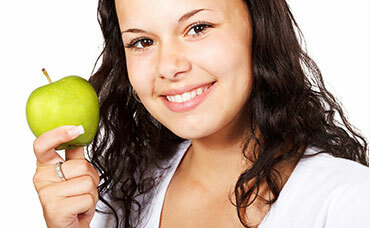 Schedule an Appointment for an Oral Health Consultation. Welcome to Lobban Dentistry, providing Miramichi and surrounding area with quality dental care since 1979. 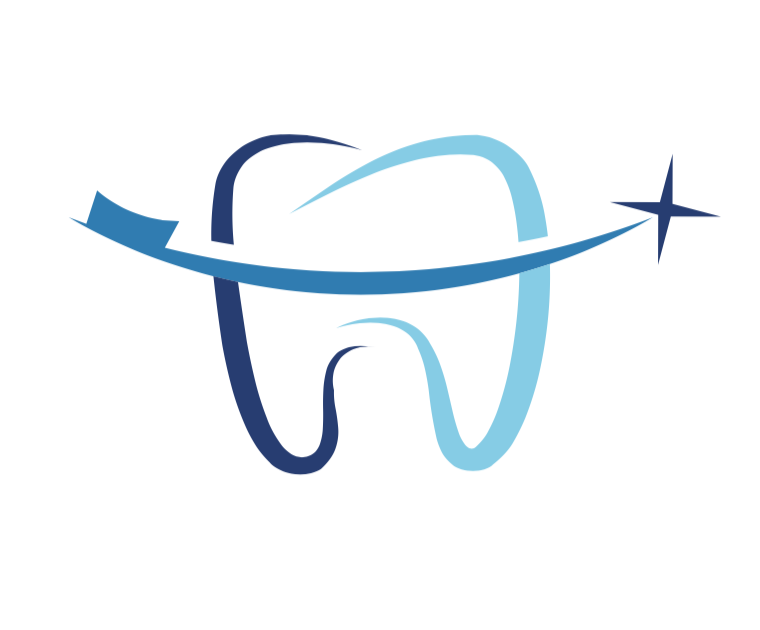 This website was created to provide you with information about our dental practice and the services we provide. It is our goal to treat all of our patients with dignity and respect in a warm, caring atmosphere. Our patients can rest assured that they are receiving the highest level of care. Regular cleanings, oral exams, x-rays, preventative programs, infant oral healthcare, parental guidance, and periodontal treatments available. 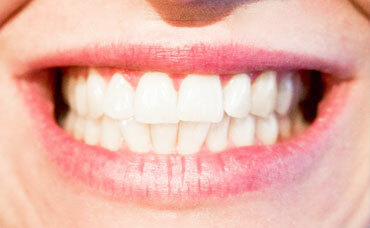 Repair damaged teeth and renew oral health with restorative dentistry. 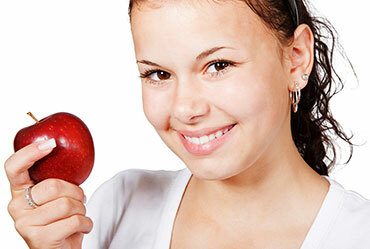 From basic fillings to implants, crowns, and bridges, we have you covered. The best way to begin any teeth-whitening regimen is to schedule an appointment with your dentist to make sure there are no underlying dental issues before beginning in-office professional whitening or at-home whitening. 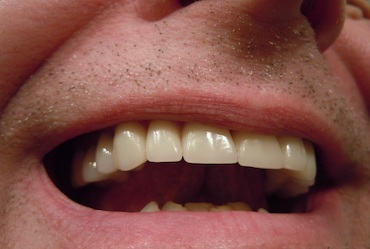 Mouthguards and Nightguards stop tooth surfaces from grinding against each other. 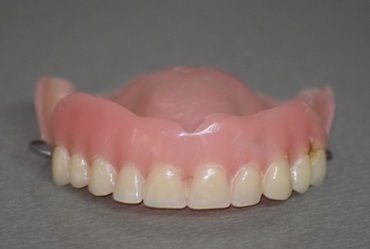 Taking a proactive approach to protect the health and longevity of your smile is easy with custom-fit mouthguards. 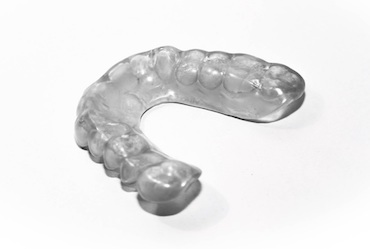 We offer protective sports mouthguards and nightguards that are safer and more comfortable than any boil-and-bite guards you’ll buy off the shelf. 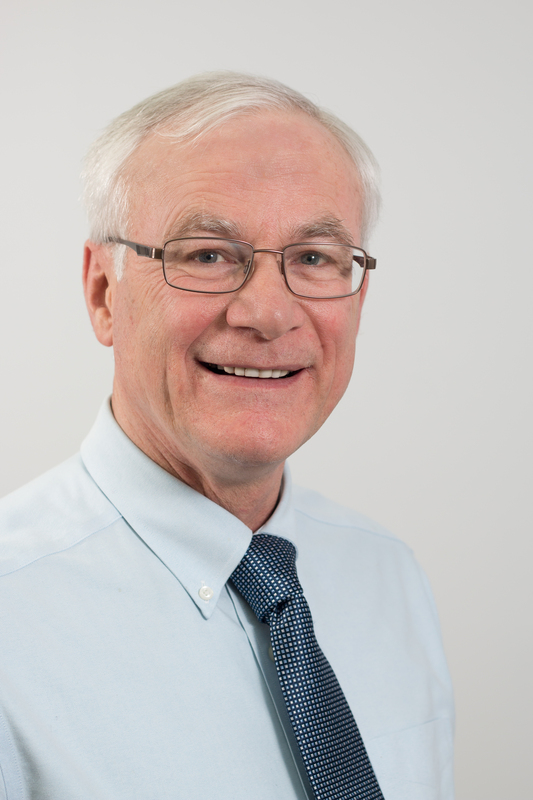 We’ve relied on the dental care provided by both Dr. Donald and Dr. Anne Lobban for many years now and have always been super pleased with the professional quality of their work. I would recommend them to anyone! Grateful Day 219: for our dentist and her staff that go above and beyond for my family. Been coming here since I was a kid. Can’t see myself going elsewhere! 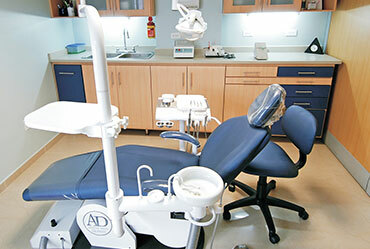 Providing quality dental services in Miramichi since 1979. © Copyright Lobban Dentistry 2015-19. All rights reserved.